Beautiful two story home, well kept & fresh paint. Cathedral cellings with great lighting through out the house. 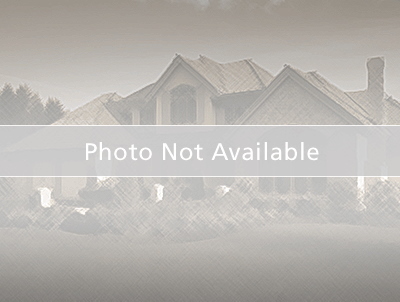 Set on a culdesac lot in beautiful historic Kissimmee. Open kitchen concept to dining and family room. Plenty of counter and cabinet space. The bedrooms are warm and inviting including the master suite is on the first floor with an en suite bathroom while 3 more bedrooms and a full bathroom are located on the 2nd floor. Laminated wood and ceramic tile through out the house. Completly fence. Property counts with 3 car garage plenty of space. Mature landscape with ample backyard. Pebble Pointe is a community offering a swimming pool, tennis courts, basketball courts, a playground. Close to major high ways 417 & 528 easy access to I-4 and FL turnpike. Close to major attractions, Disney, Universal Studios, Seaworld, I-Drive, Orlando City and many more. Come see this wonderufl home.